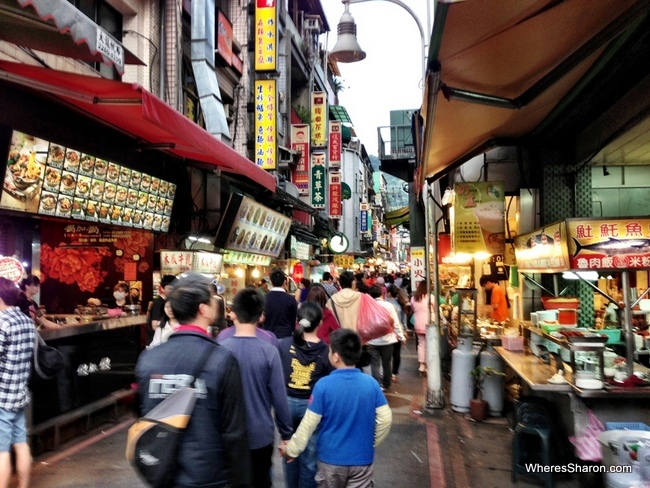 The hub of Taiwan, Taipei, is a bustling but friendly city. 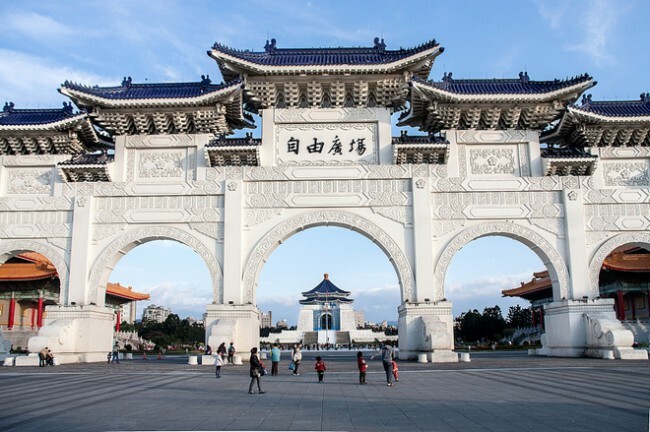 From the Taipei Zoo, which is very child-friendly and clean, to the must-see Shilin Night Market, Taipei offers a range of attractions. The food selection is varied and wide with some of the best food in the world, so you will not go hungry here. 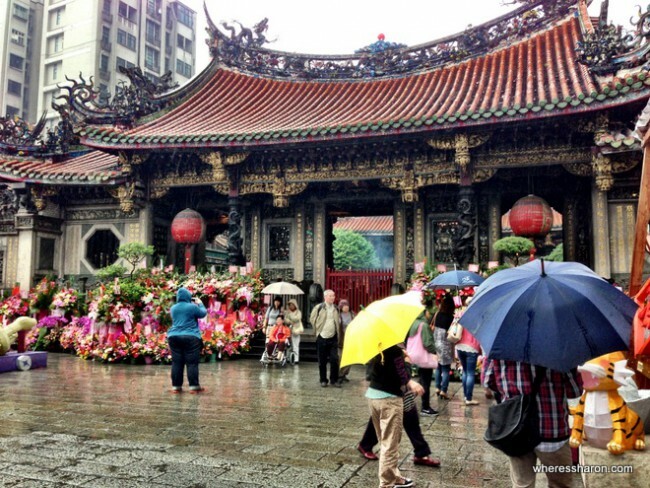 If you are planning a trip, you may be wondering where to stay in Taipei. 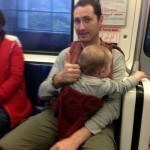 There can be a lack of useful information on this fabulous city in English so hopefully we can help you answer this question below with our list of the 10 best places to stay in Taipei whether you have kids or not. 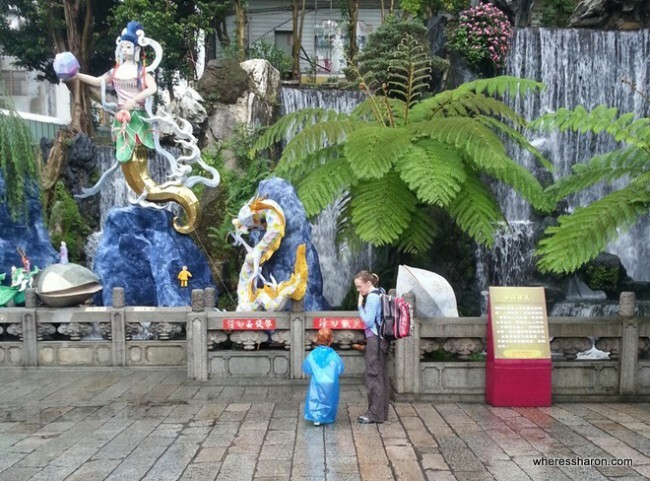 You may also like to read my list of the top things to do in Taipei with kids. Centrally located in Ximending, One Plus One Hotel is a 2-star Taipei city hotel which is a 10 minute walk from the MRT station. The 343 rooms have filtered fresh air and fine linens. 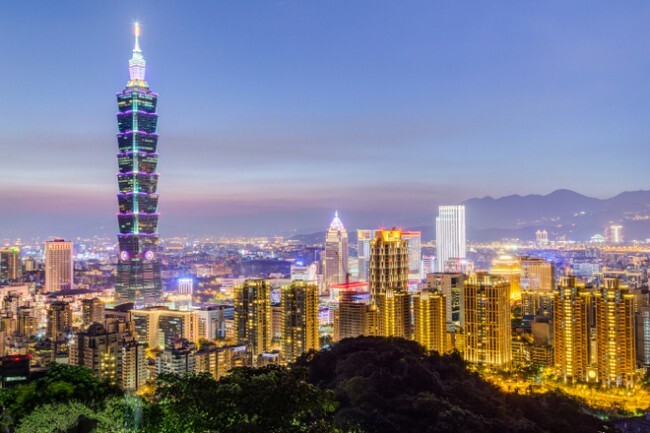 Those looking for where to stay in Taipei will find that this hotel is ideally situated for excursions in the lively city, with the Ximending Shopping District just a 5 minute walk. There is public bicycle rental just one block away. When choosing which hotel to stay in Taipei, One Plus One Hotel is a budget choice which is also suitable for families. The quad rooms sleep up to 4 adults plus one child, and there is an elevator and on-site tour desk. Considered to be one of the best hotels in Taipei, the 4-star Hotel Riverview overlooks the Tamshui River in Ximending, with views of the Kwan Yin Mountains. The hotel offers laundry service, shuttle service, a café and a restaurant. There is a fitness centre and valet parking as well as a car park. In addition, the luxurious double, triple and quad rooms feature down feather mattresses, satellite TV and mini bars, making this hotel truly one of the best places to stay in Taipei. 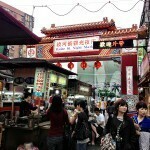 Dining options include both Asian and Western menus, and the local street food is very close by. 24-hour room service is available as well which is perfect while you’re recovering from your flight. Best For: People wanting luxurious accommodation. With a luxurious, 5-star design and located near many of Taipei’s popular venues, The Howard Plaza Hotel Taipei is one of the best hotels in Taipei. Boasting 606 luxurious rooms and 10 restaurants, this hotel offers an outdoor pool and a gym. 24-hour room service, babysitting and laundry service are a few of the additional options available. Le Louvre, the on-site restaurant, offers lunch, tea and dinner buffets. The guests at this Taipei city hotel enjoy mini bars, internet access, and 29” TVs in the rooms and suites, which feature double or king beds. Mini bars, kettle and bathroom phones are in each room. 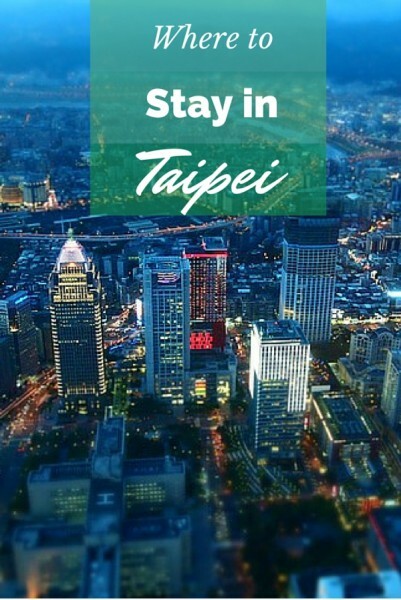 Easily accessed due to being within walking distance to two subway stations on two main lines, this hotel should be on the list for those looking where to stay in Taipei City. The simulated waterfall near the outdoor pool provides a calm oasis in the downtown area. When looking for one of the best family hotels in Taipei, Cityinn Hotel Plus Fuxing N.Rd. Branch is a great choice. Located 43 km from the airport, this 4-star hotel offers free parking and free WiFi. 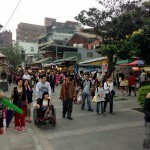 It is a 5 minute walk from the MRT station, placing it in one of the best areas to stay in Taipei. Take advantage of a range of services and amenities at this Taipei hotel. Guests of the hotel can enjoy on-site features such as photocopying and faxing. The hotel is home to 120 tastefully furnished, modern rooms. LCD plasma TVs and instant coffee and tea are in the rooms. Situated in the heart of Taipei’s most dynamic business district, Grand Hyatt Taipei is conveniently located next to the World Trade Centre Complex and is considered to be the best place to stay in Taipei city. The 853 newly renovated rooms and suites are luxuriously appointed, with free WiFi, satellite TV, and stunning views of Taipei. Cribs and rollaways are offered on request in some room categories. With large windows providing natural sunlight as well as stunning views of Taipei 101 and the city landscape, guests can find total relaxation in their personal sanctuary with all the comforts of home. Fine dining is available at the Japanese and Cantonese restaurants, and light snacks and tea and coffee are served in the lobby. Grand Hyatt Taipei also offers the best in luxury hotel recreation: Club Oasis, an exclusive club that includes two 24-hour gymnasiums and an outdoor heated swimming pool. The sun loungers and pool bar provide a welcome respite from visiting the Taipei attractions. Set in scenic Wulai District, 40 minutes away from MRT Xindian Station, the hot spring-side Mulan Country Villa Taipei is one of the best boutique hotels in Taipei. There is free Wi-Fi and a car park. The waterfalls are a 10 minute walk away. This unique hotel qualifies as one of the best hotels in Taipei. The accommodation choices include wood-floored double, triple and quad rooms. The spacious quad rooms are Japanese style, with futons and an in-room tub with hot spring water. All of the comfortable rooms include internet, an LCD TV and bottle water. Tea is served daily from 2 – 6 pm. Assistance with transportation and attractions is offered, and there is a spa and garden to enjoy. This 3-star property includes a small breakfast in the room rate. Conveniently located 5 minutes’ walk from Nanjing Fuxing MRT Station, Urtrip Hotel is in the best location to stay in Taipei. 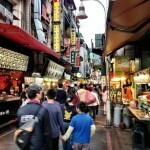 The city center is just over 3 km away and it is within walking distance to the Liao Ning night market. Free Wi-Fi in all rooms, taxi service, laundromat, 24-hour front desk, express check-in/check-out are just a few of the facilities that set Urtrip Hotel apart from other hotels in the city. The comfortable accommodations are air conditioned and feature a fridge, tea and coffee making facilities and cable TV. Private bathrooms include a hairdryer. Located just a 10 minute car ride to Taipei Songshan Airport and 1 hour by car to Taoyuan International Airport, there is a paid airport shuttle service available. The private bathroom comes with bathroom amenities and a hairdryer. Located in the heart of the city of Taipei, the Green World New World Hotel is one of the best hotels to stay in Taipei. 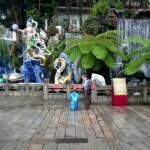 The hotel is right next to the shopping, entertainment, and recreation facilities of Hsin Men Ding, an area that is well known for fashionable shops, theatres and restaurants. The hotel is a 10-minute walk to the Hsinmen MRT station, five minutes to Taipei’s main railway station, 20 minutes to the World Trade Center by MRT, and 50 minutes to C.K.S. International Airport. Offering nine floors and two elevators, the hotel is a great budget-wise choice suitable for small families. Although the hotel does not have its own restaurant, they do offer laundry and travel agency facilities. Children ages up to 6 stay free when using existing bedding. This 3-star hotel provides access to the city’s biggest attractions. For those of you who want to venture out, Tamsui Fisherman’s Wharf, Danshui River Bikeway, Danshui Old Street are just some of the attractions available to visitors. The 36 rooms offer hotel guests a broad range of amenities, such as free WiFi in all rooms, a 24-hour front desk, luggage storage and car park. Some rooms offer a whirlpool bathtub. Double and quad rooms are offered. Bicycle rental, a coffee shop and luggage storage are available. The hotel’s host of recreational offerings ensures you have plenty to do during your stay. Whatever your purpose of visit, The Fisher Hotel is an excellent choice when searching for the best Taipei hotel. Located in Taipei’s financial, banking and business district, guests will find The Sherwood Taipei to be one of the best places to stay in Taipei city. Guests will be able to reach all the key points in Taipei easily. The hotel is just a five-minute drive to Taipei’s domestic airport, an eight-minute walk from the nearest MRT station and a 45-minute drive from CKS International Airport. This hotel offers an all year-round with a sauna, spa treatments, and fitness room in the Health Center. Features of this hotel include babysitting services, car rental facilities, disabled facilities, and 24-hour room service. Breakfast is available with some rates, and there is a café and a buffet restaurant. An indoor pool, sauna and spa allow rejuvenating after a long day of sightseeing. Best For: People wanting a hotel with good facilities. You can also read our full guide to the best things to do in Taipei and eating in Taipei’s night markets. 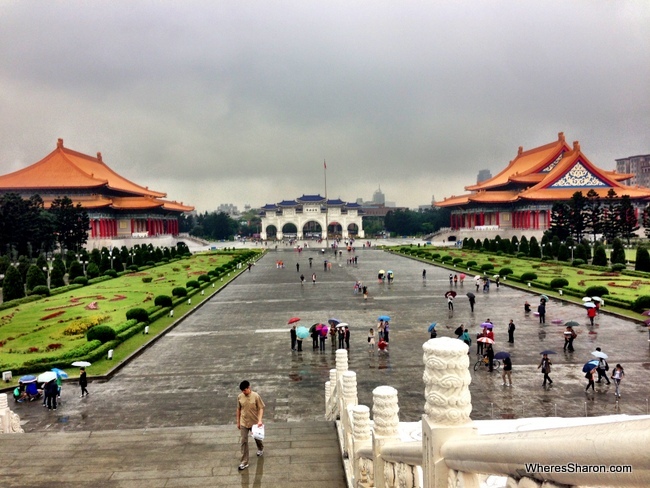 What is your favourite hotel in Taipei? I think I will stay in CityInn Fuxing, have a plan to visit the city this December. 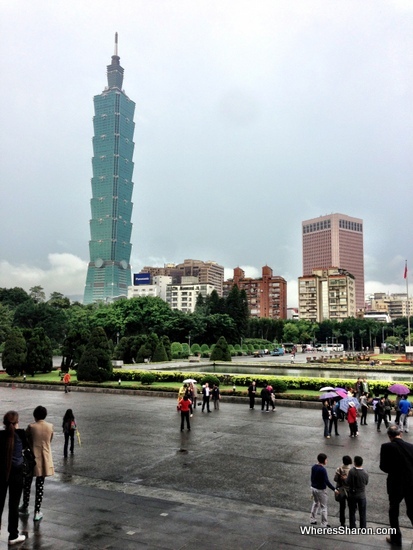 Anyway, the second last picture with Taipei 101, may I know where did you take it? Thanks again Andi 😀 It is from the Sun Yat-Sen Memorial Hall . You can see more about it here.